Kuzeyboru Pvc Waste Water Pipes are manufactured by PVC raw material and prefferably used in orange, black, dark grey and green color for using on waste water projects. 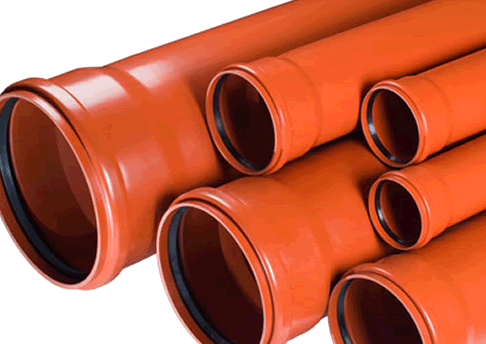 PVC waste water pipes are designed for easy connection and installation. Comfortable application and lightweight is allowing to use in most of the underground pressure waste water projects and Kuzeyboru produced in latest technologies. Kuzeyboru PVC Waste Water Pipes are usable on the city waste water discharging project by safely because of the pipes not allowed to leakage and supported to communal healt on the cities while the municipalities and governmental projects are preffered Kuzeyboru PVC waste water pipes. It is durable on the hard weither conditions and installing easly with their lightweiht feature and short time connection necessaries. Kuzeyboru PVC Waste Water Pipes are carrying the people's lifes and designed for responsibility of the humanity. The pvc waste water pipes are not allows to creating of bacterias, acids and virusses. 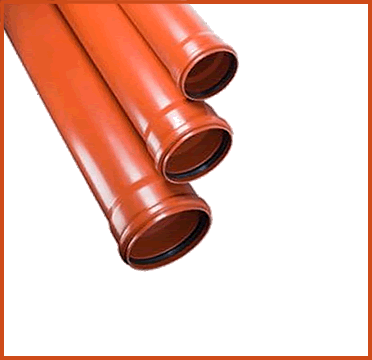 Pvc waste pipes provides safely usage on your high important projects. Try Kuzeyboru's PVC waste water pipes for your safety! Here are the current 2019 PVC Waste Water Pipe Price list. 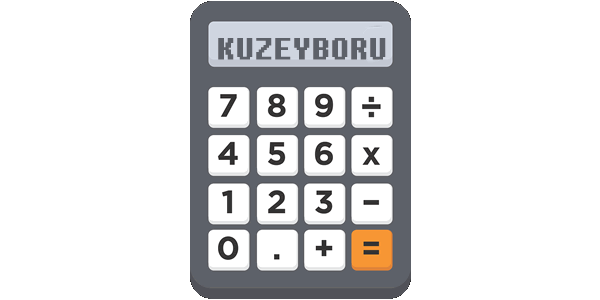 Contact us to get best price and you can take an information by calling +90 382 266 23 03 or export@kuzeyborugroup.com. The Kuzeyboru PVC Waste Water Pipes are produced from the beginning to the end with superior technological infrastructure. 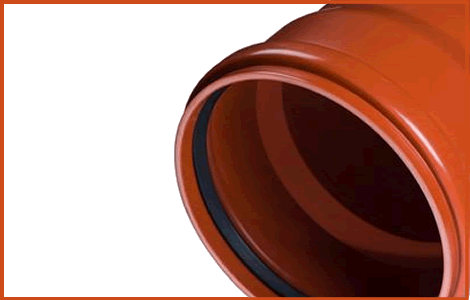 Kuzeyboru PVC Waste Pipes safely in your projects with durability and proven 100-year lifespan. Kuzeyboru PVC Waste Water Pipe produces solutions suitable for your projects and be near of the every prosess on production. Kuzeyboru Corrugated Pipes will be indispensable for your projects with high quality and reasonable price. Get in touch immediately.